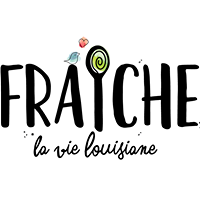 Fraiche la vie is a wonderful little spot where you can find wholesome, healthful and delicious treats. Always made fresh to order, each parfait, smoothie bowl or baked good is prepared using freshly picked organic produce. Who says eating veggies isn't fun?! What spaces Hannah doesn't have filled with delicious goodies, she's got local artists products on display. What a locavore's dream! Find select Coffee & Sass products hanging around her shelves. 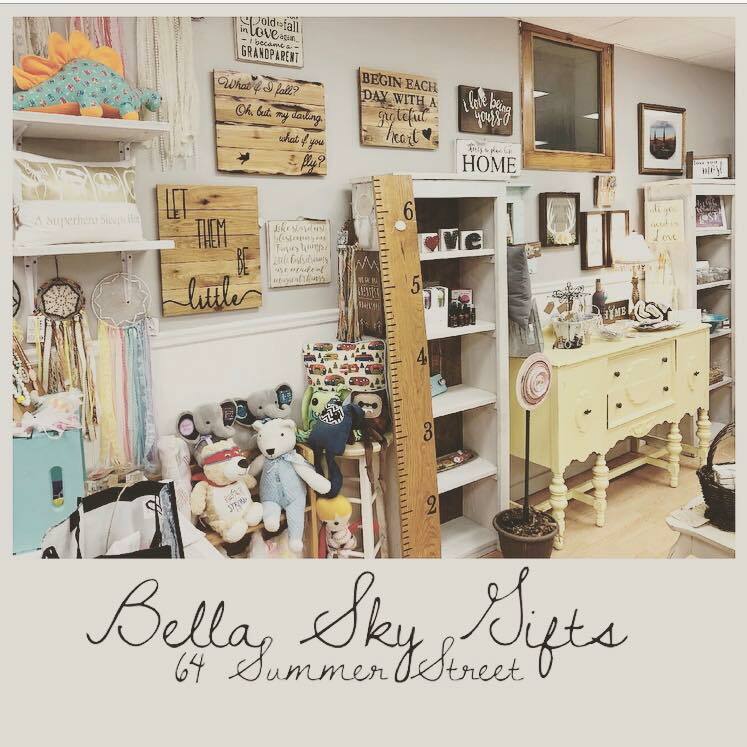 Bella Sky Boutique is a fun little shop with an endless selection of quality handmade gifts. If you're looking for something unique and customizable, this is the place to shop! Wander around and find a variety of Coffee & Sass products lingering in this cute little shop. 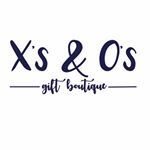 X's and O's Gift Boutique is an absolutely adorable little shop in Kenner, LA. Nestled between a pizza parlor and a coffee shop (HELLO, LOVER! ), this is the perfect place for you to find exactly what you're looking for. Browse through their wide variety of products by local artisans, and you're sure spot some Coffee & Sass products lounging on the shelves, too.